We have sponsored a local youth sports team. We specialize in estates, antiques, tools, household items, collectibles, and NEW Name Brand tool auctions. 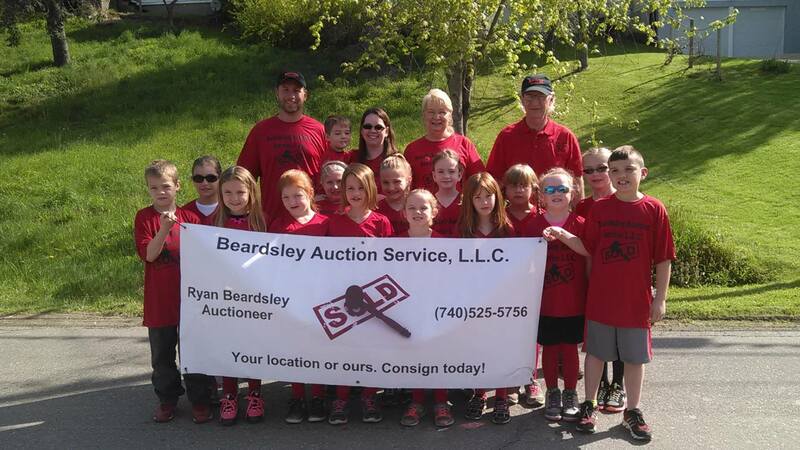 You can have an auction at your location or ours. As a child, I would attend auctions with my father. This started my love of auctions that I later passed onto my wife, Carrie. 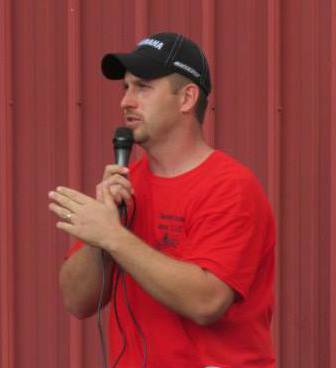 In 2011, we decided to start this adventure when I went to auctioneering school. I attended K&M School of Auctioneering and apprenticed under Ken Turchik. 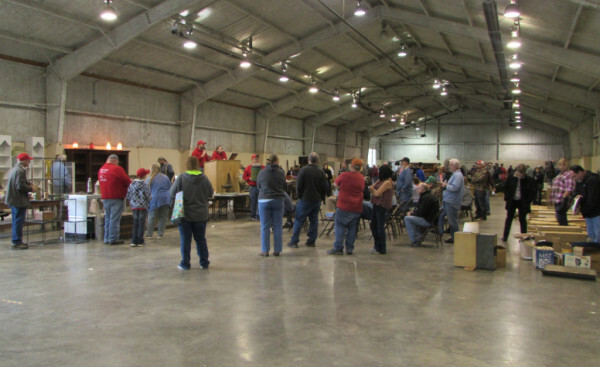 Our first on-site auction was in 2012. In 2013, we opened our Auction Building doors here in Lowell, Ohio. (See picture on Left from our first auction.) Each year we have made improvements leading us to the picture on the right along with bigger and better auctions.